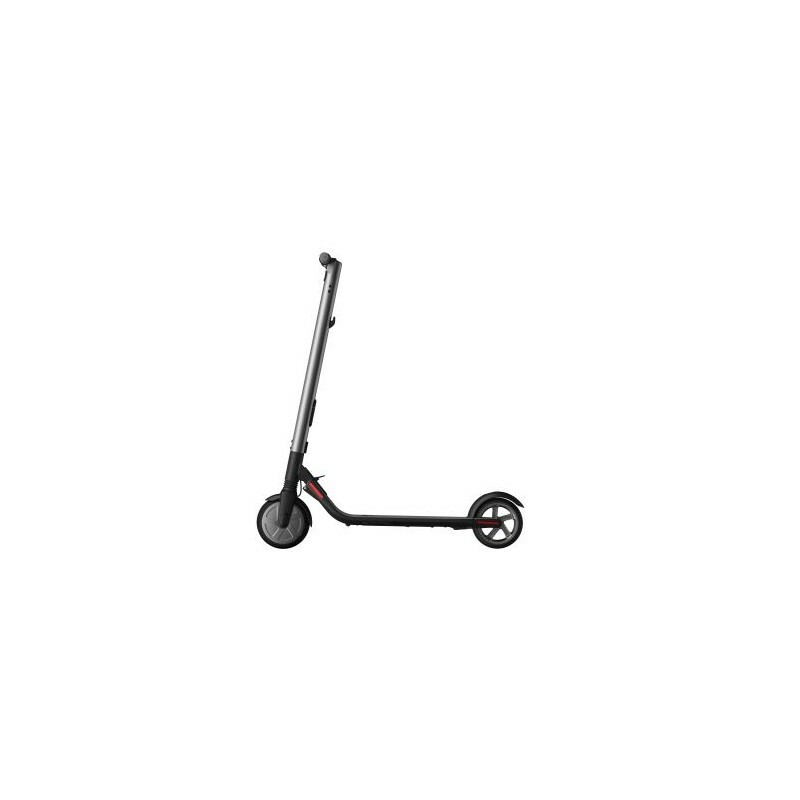 Electric scooter XIAOMI M365 CE version Unbeatable value for money. 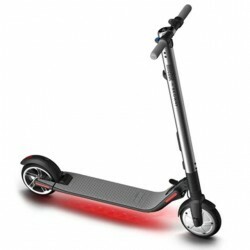 The Ninebot ES2 adult electric scooter is certainly one of the best value for money on the market. 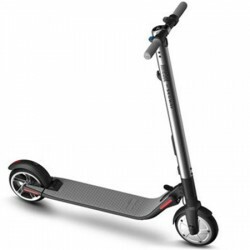 It allows you to travel between 20 and 25 km at a maximum speed of 25km / h, for a very affordable price! 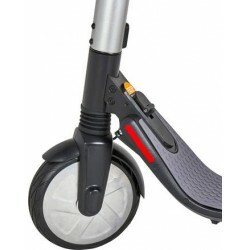 Equipped with the KERS system, braking refill on the front wheel, and foot brake on the back, this electric scooter is very easy to use. 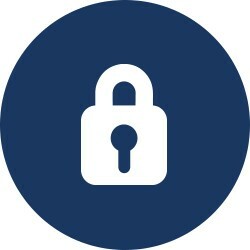 The acceleration is done by means of a trigger managing the engine in the front wheel. 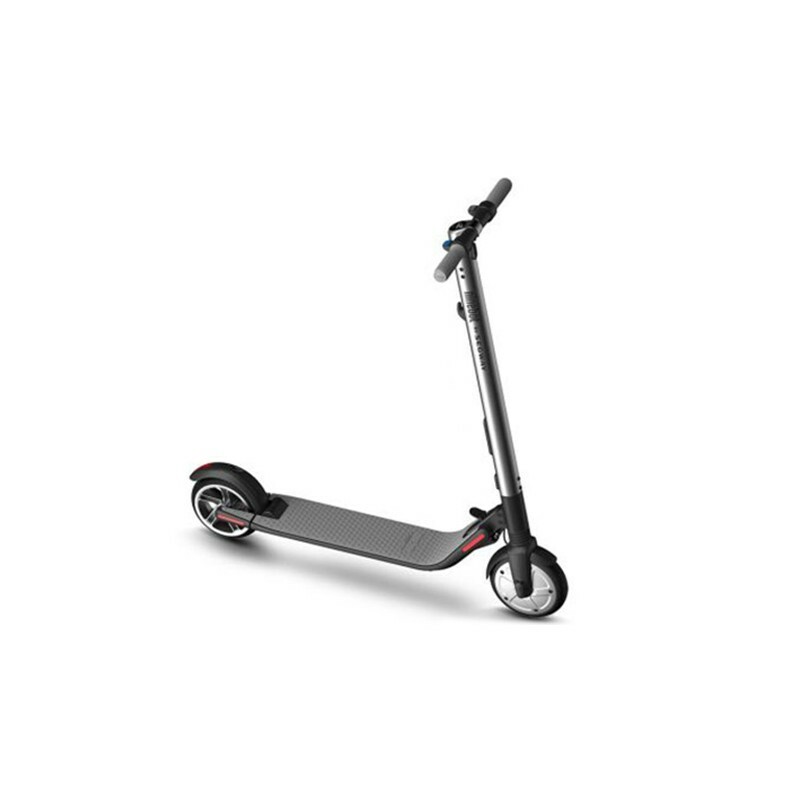 At startup, for safety reasons, just run the scooter slightly with a foot pulse while operating the accelerator. 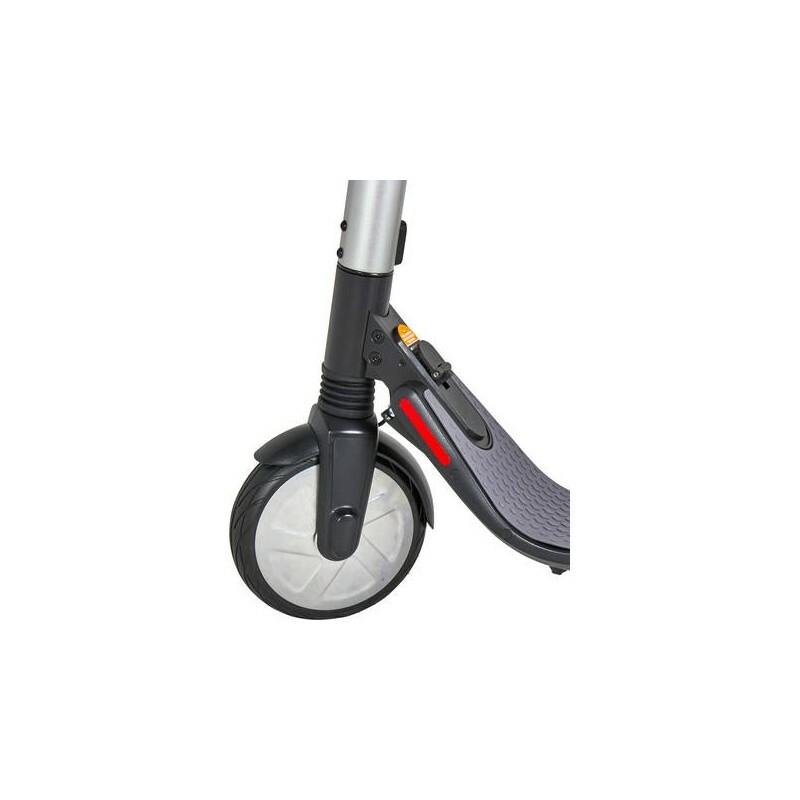 Featuring a unique design, the Ninebot ES2 is a 12.5kg collapsible scooter that has been manufactured from aerospace-grade aluminum alloy. 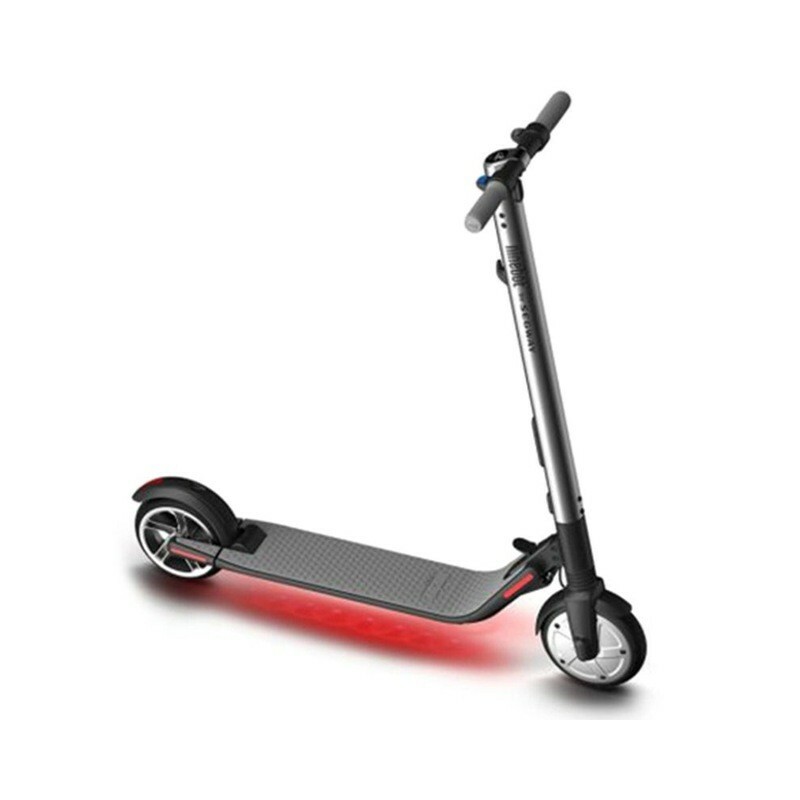 In addition, it adopts E-ABS advanced braking system, kinetic energy recovery system, and intelligent BMS system. 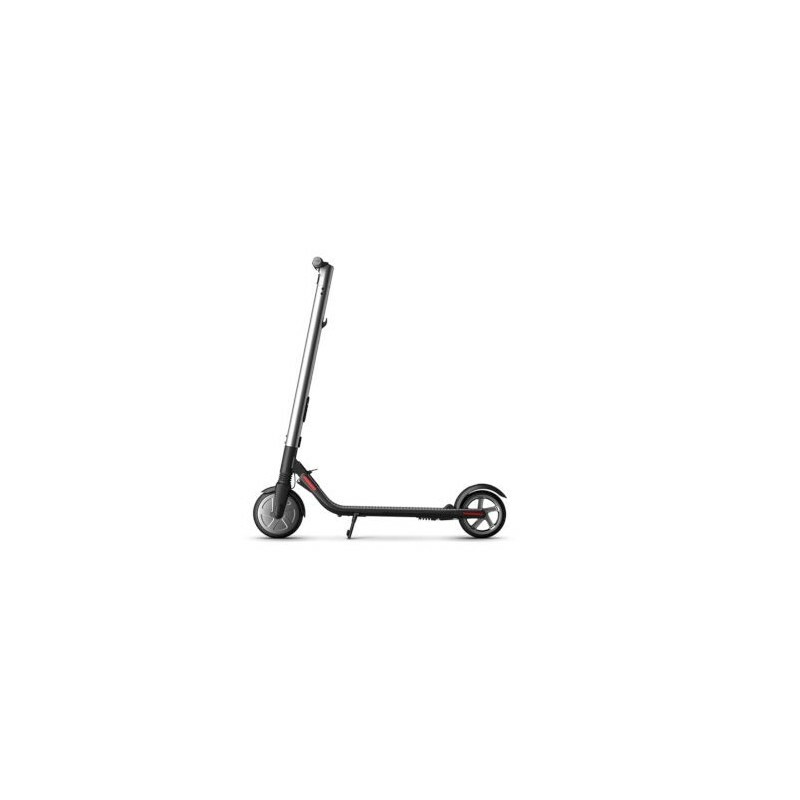 Powered by a lithium-ion battery of 187W / h. It offers a maximum range of 20 to 25 km, depending on the weight of the user, wind, terrain, temperature and tire pressure. 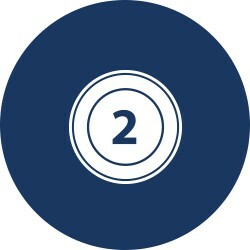 The best value market price. Very discreet, she bends very easily. Unfolded, it measures only 102 / 43 / 113 cm. When folded, it measures only 113 / 43 / 40 cm. 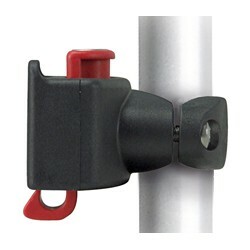 Very easy to handle, it folds in seconds. 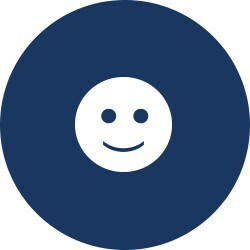 Do not waste a minute on your journey! 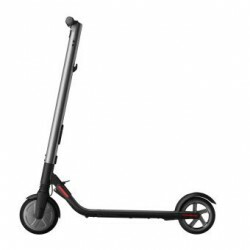 Malin Xiaomi, for having proposed a scooter neither too heavy nor too small, and which is a fairly ideal medium between suspensions, tires, shock absorbers, stability and comfort. 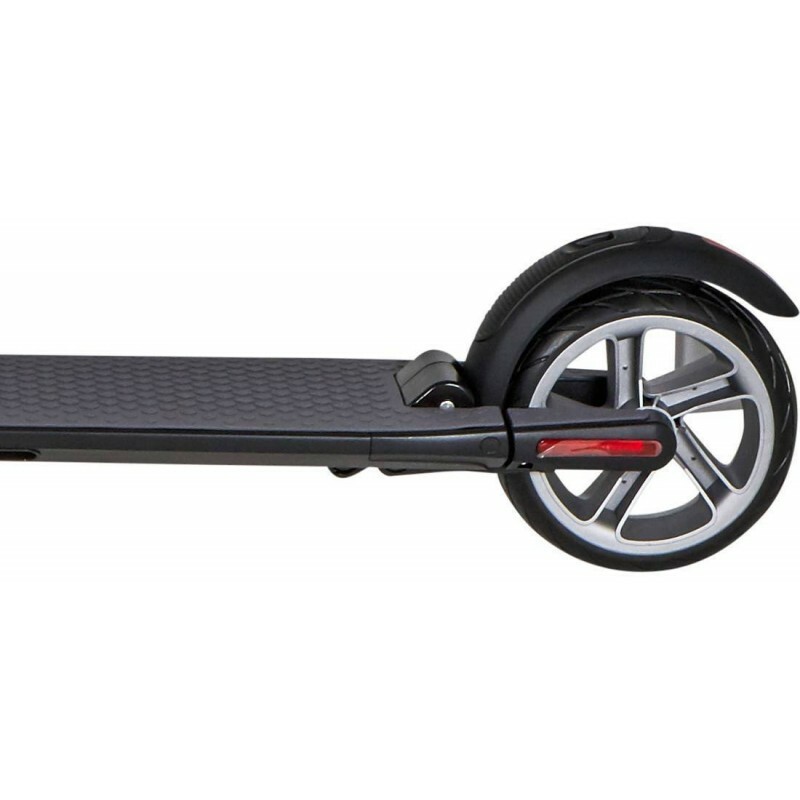 You carry it up the stairs without too much trouble and the sidewalks and other obstructions of the road will be just bad memories. 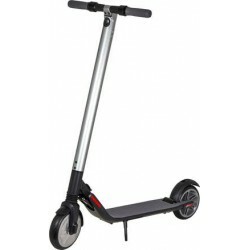 All our electric scooters are guaranteed 2 years battery included, against manufacturing defects. Being official importer of the Ninebot ES2, we have in our workshops based in Nimes (30) all the spare parts. 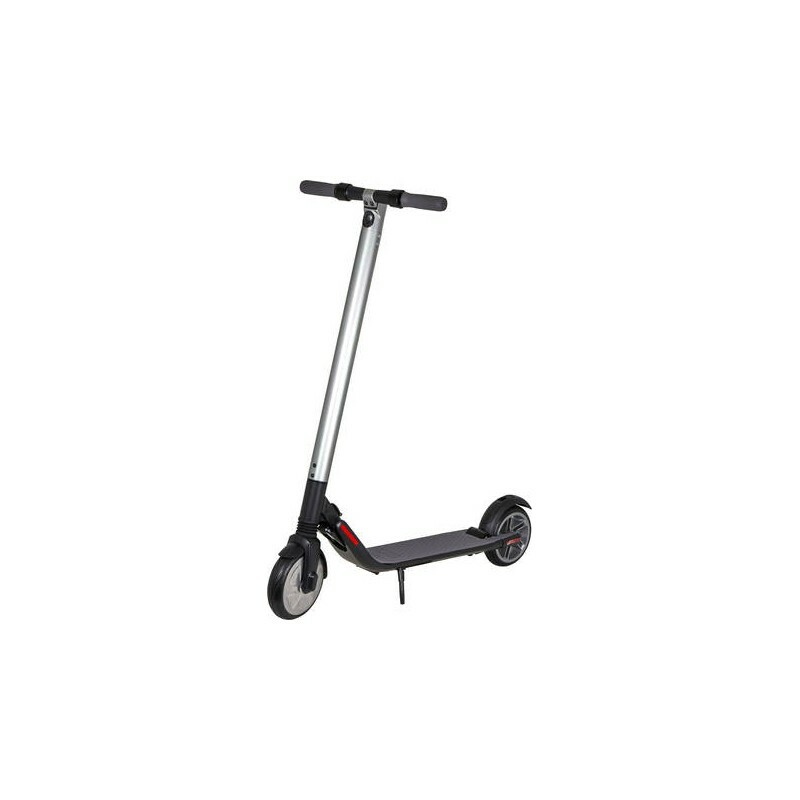 We also offer a complete overhaul service of your electric scooter with transportation to and from our workshop. 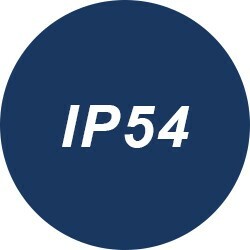 This offer includes: a pick-up by our carrier with appointments. 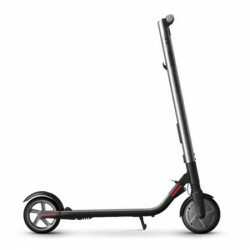 You will have previously packed the electric scooter in its original box and protected with bubble wrap. Functional check, checking of the various tightenings, battery control and wearing parts. 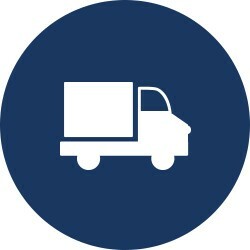 Return by express transport. 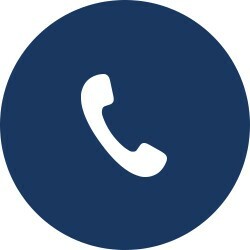 Benefit from a fast and efficient French after-sales service. 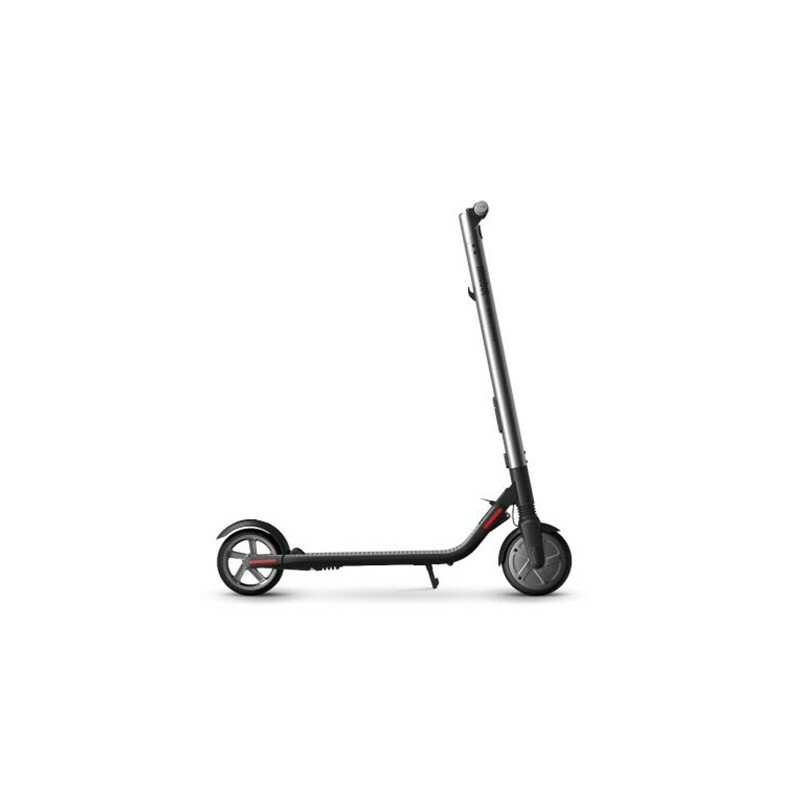 The electric scooter was the dream of the little ones, now it is the scooter M365 Xiaomi CE version that is envied of the greatest! 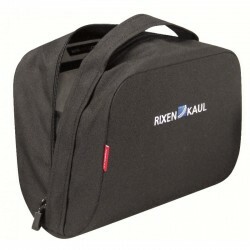 Save time, money but also fun because you will love doing your daily commute. 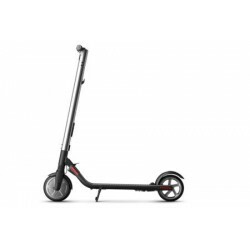 Fast, practical and light, the electric scooter will become your ally every day as well in a context of leisure as in a professional context.